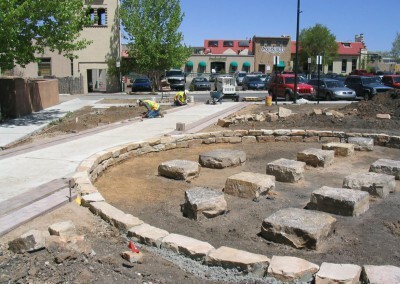 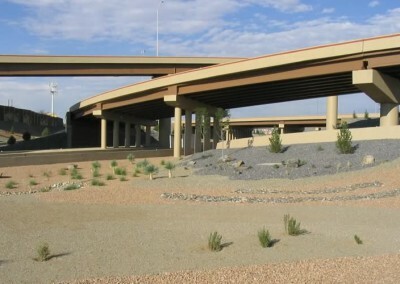 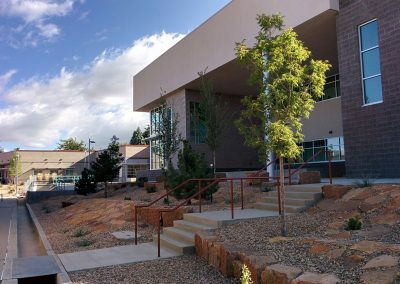 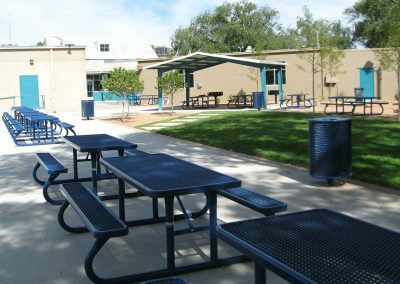 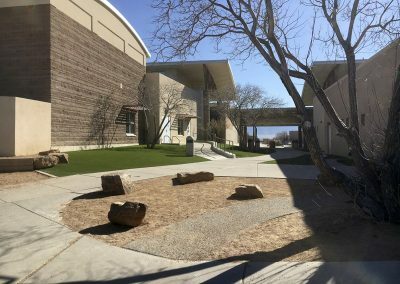 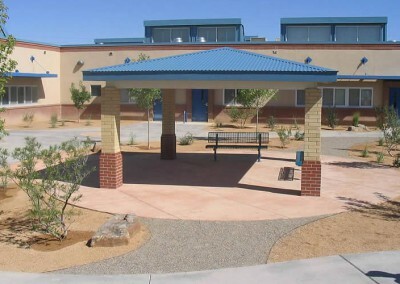 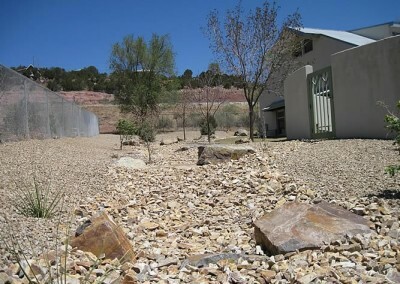 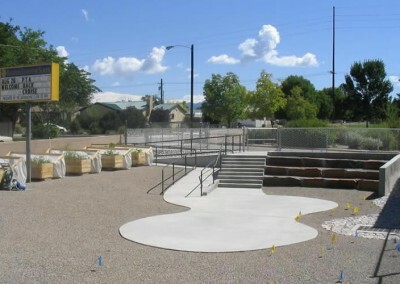 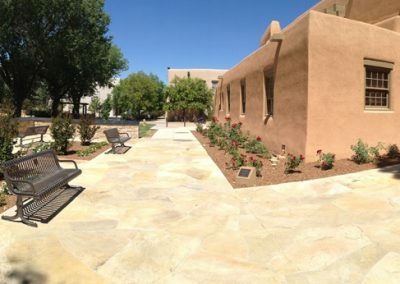 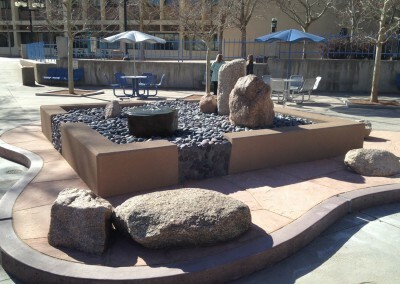 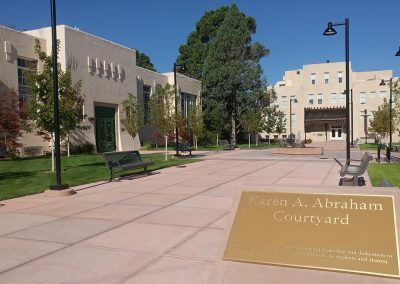 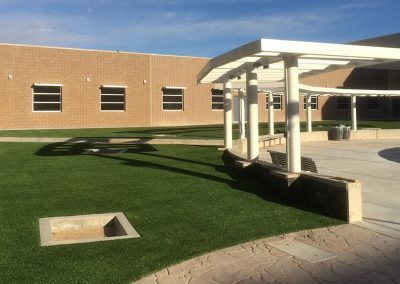 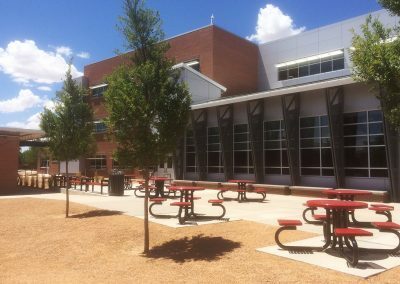 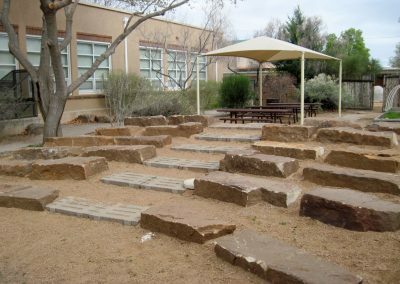 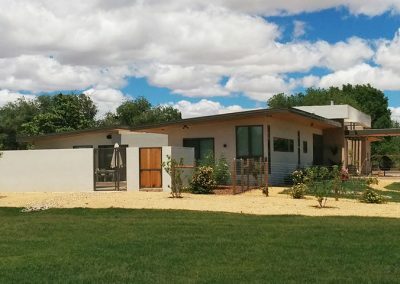 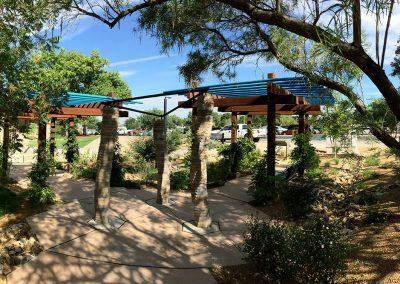 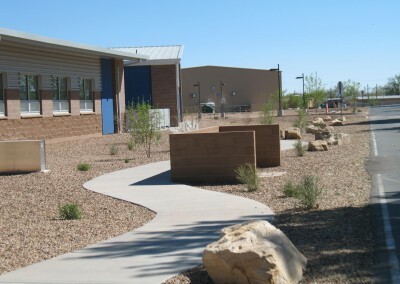 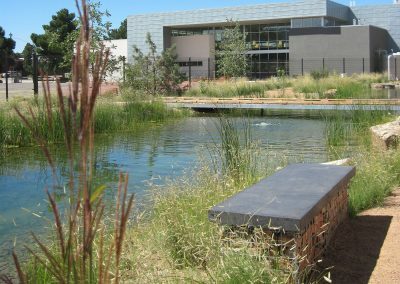 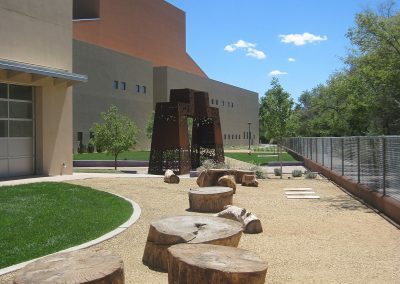 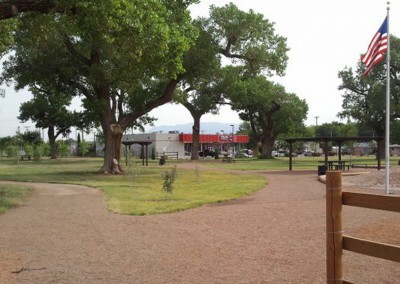 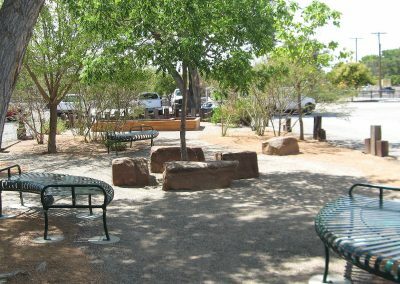 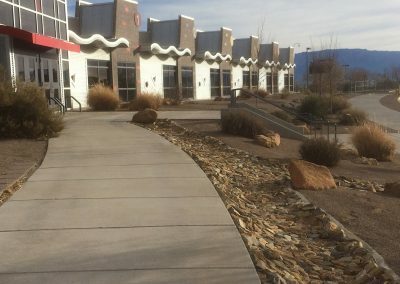 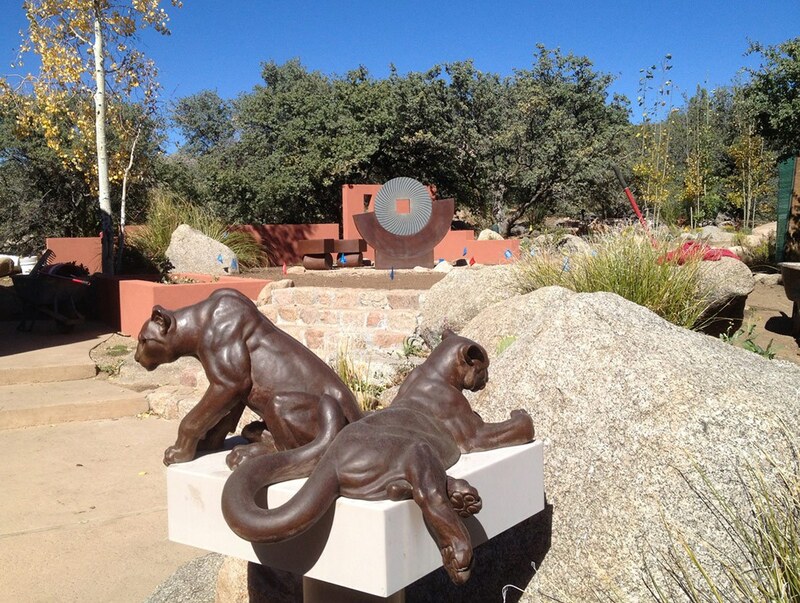 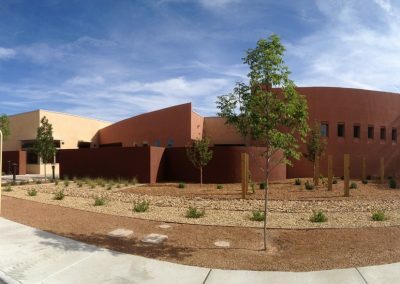 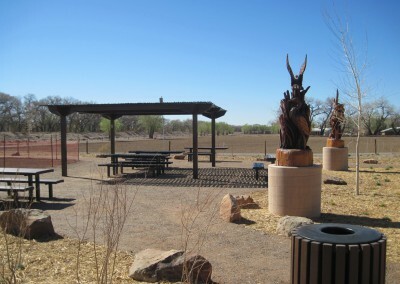 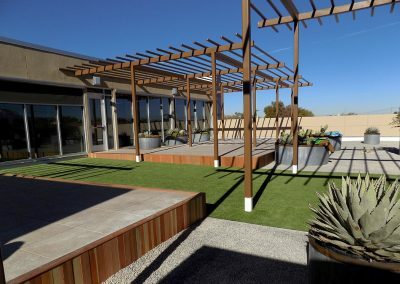 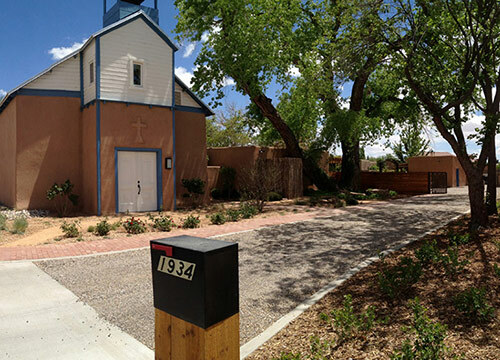 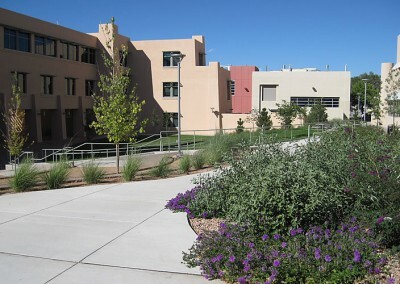 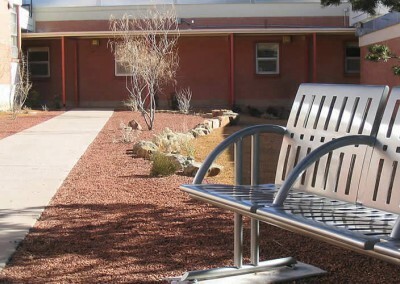 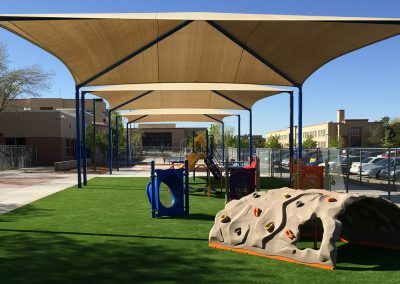 Since 1991 Westwind Landscape has provided comprehensive, high quality, award winning, landscape and irrigation design and construction services for public works agencies, educational institutions, commercial and residential clients in Albuquerque, Santa Fe and surrounding areas. 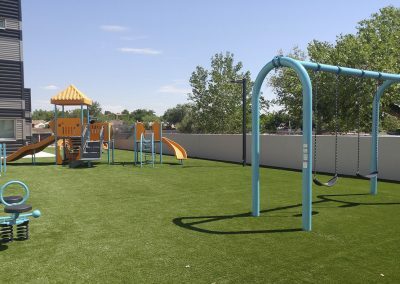 Our experienced staff includes Licensed Contractors, Landscape Architects, Arborists, Construction Managers, Licensed Journeyman Sprinkler Fitters, Construction Foremen, and Skilled Laborers. 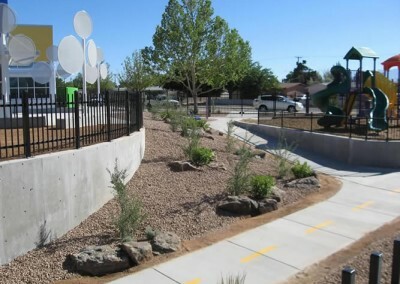 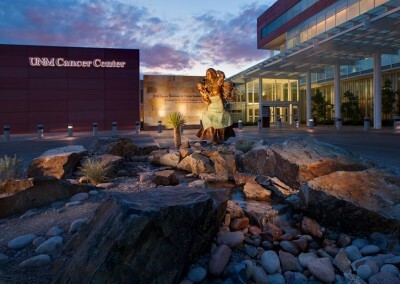 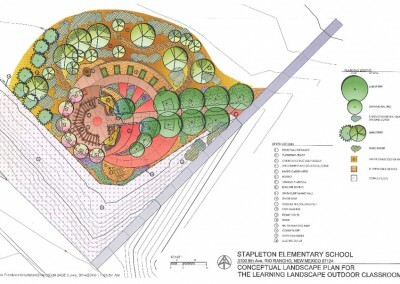 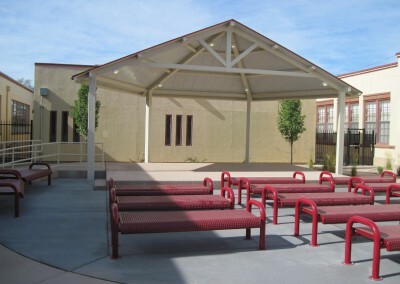 Project experience ranges from large complex public works projects to small, detailed residential installations. 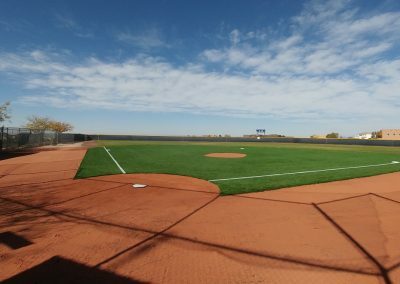 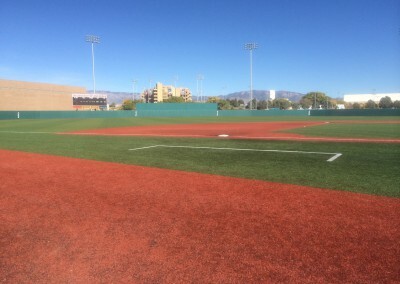 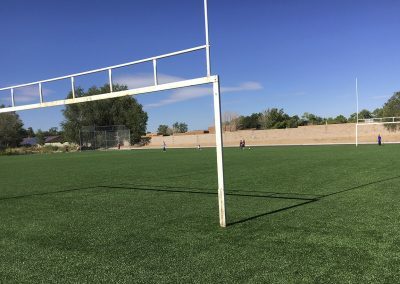 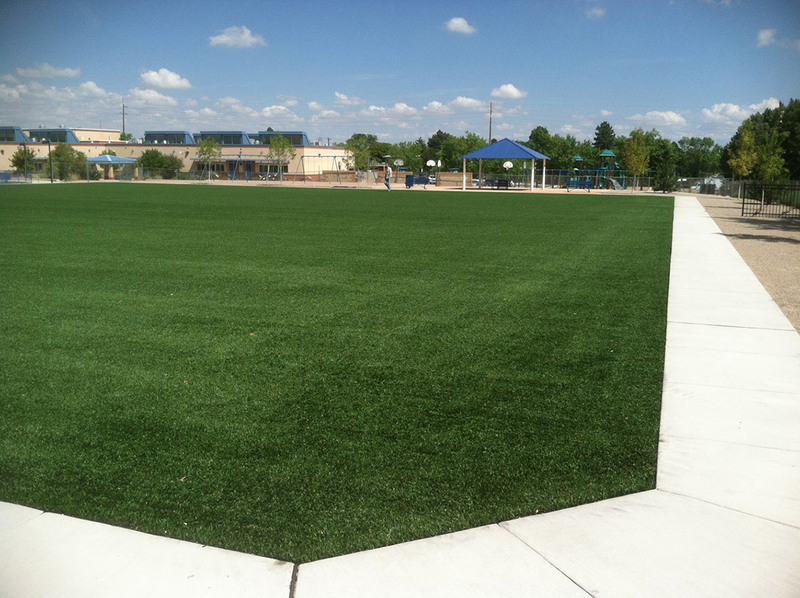 We specialize in large sports and recreation facilities including earthwork and grading, large irrigation systems, and natural or synthetic turf fields. 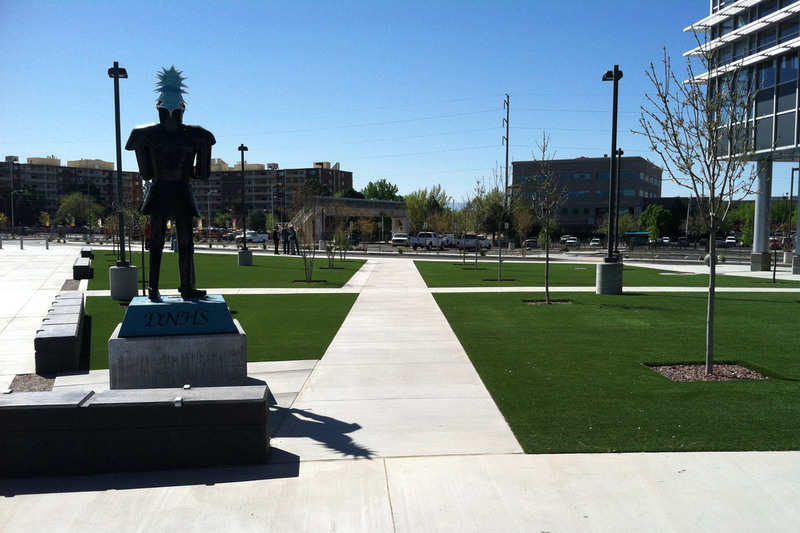 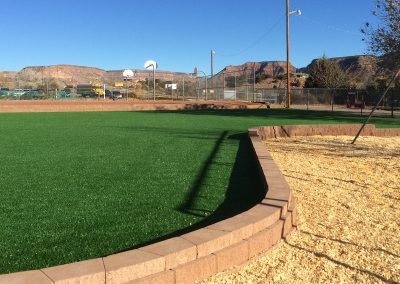 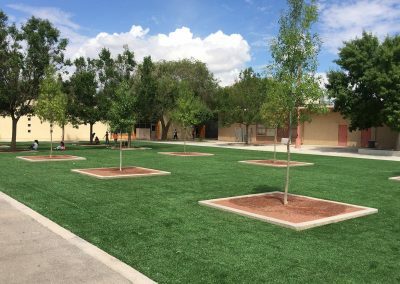 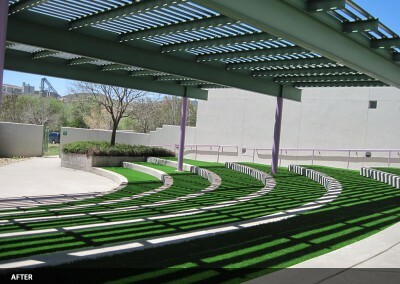 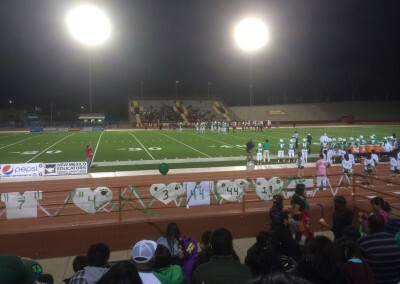 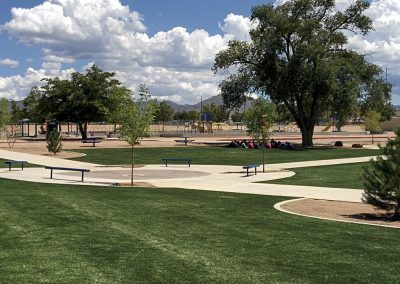 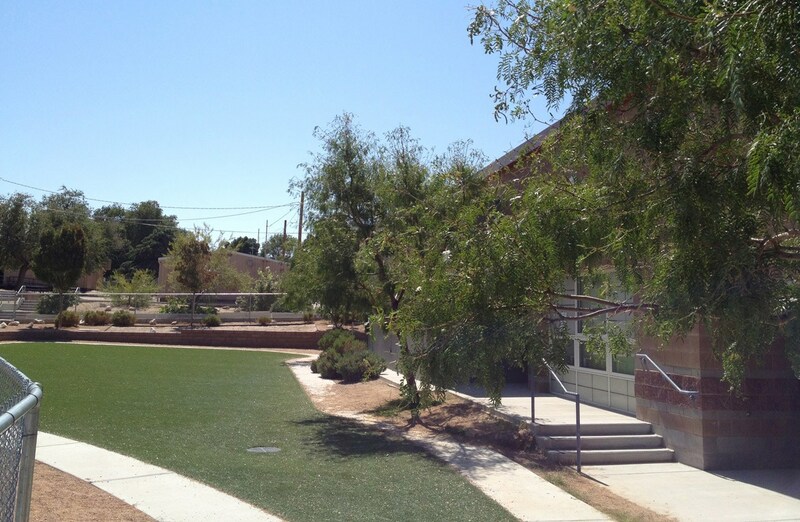 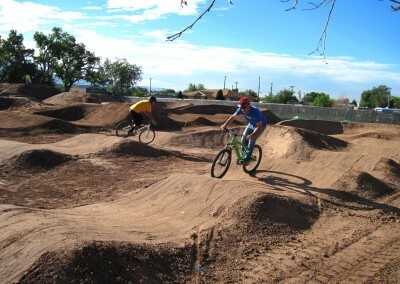 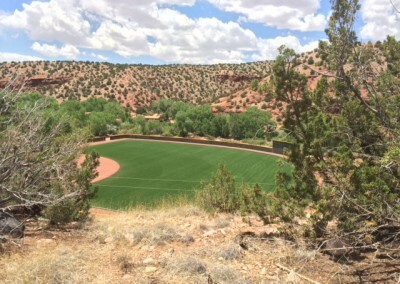 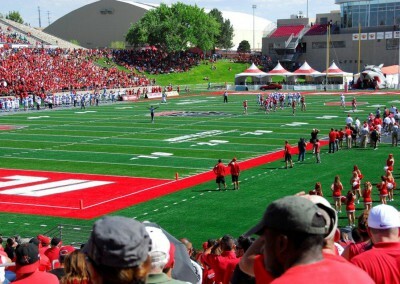 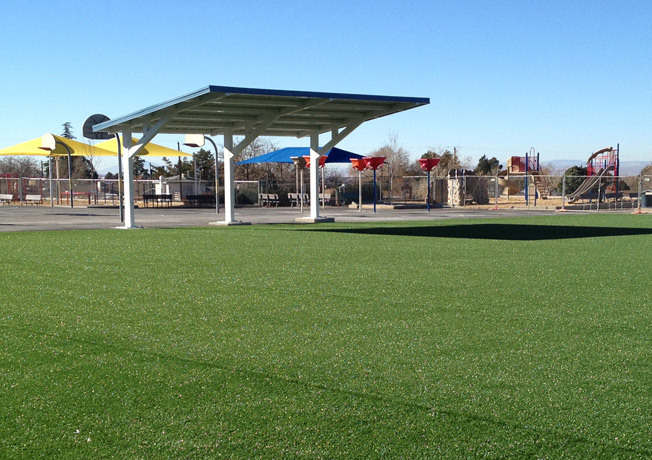 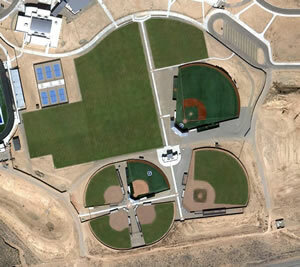 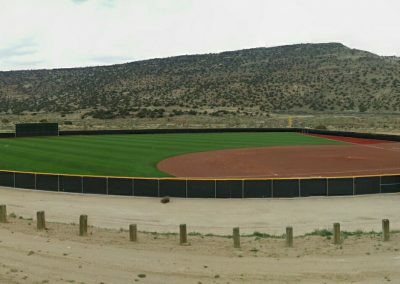 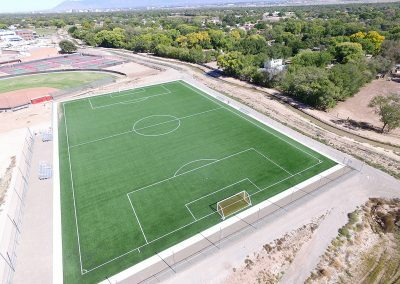 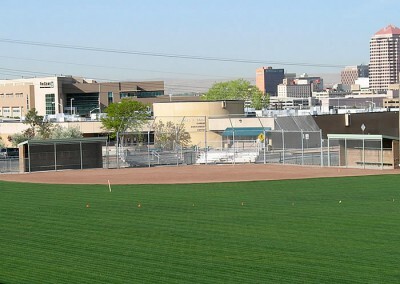 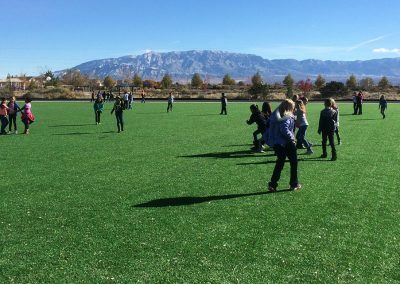 Westwind Landscape is the New Mexico representative for Field Turf and Easy Turf synthetic turf products. 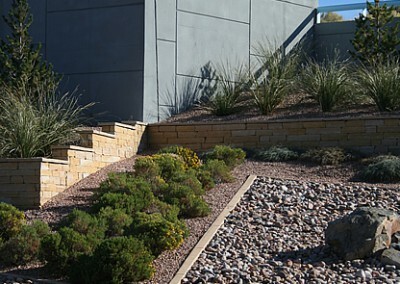 We take pride in providing outstanding customer service and quality work.